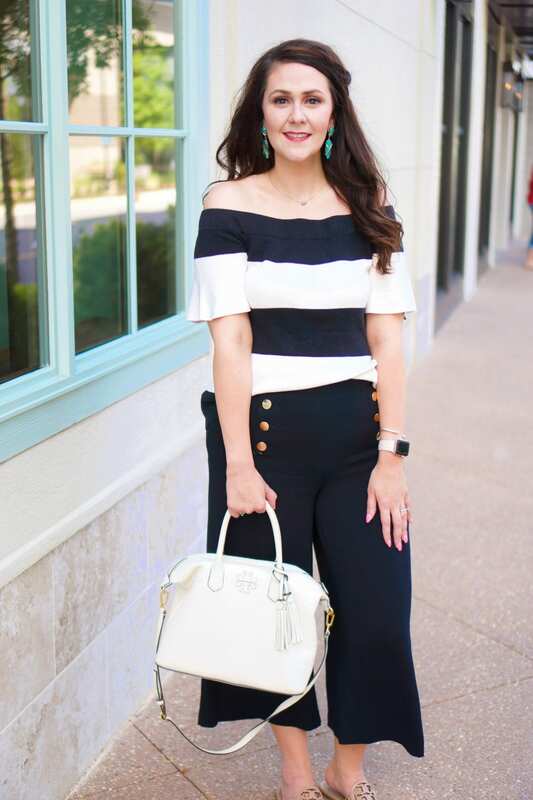 One of my secrets to being bright on a budget is to buy clothes, accessories, and just about anything else I can when they are on major sale. 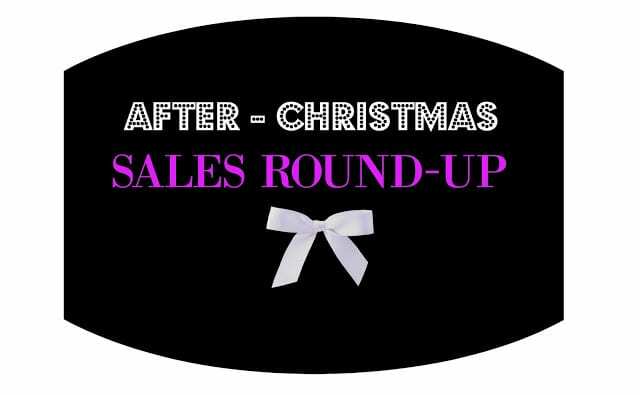 The After Christmas Sales are in full force, and this is a fantastic time to stock up on items you use a lot, or to purchase some higher dollar items that you’ve been wanting for a while. And don’t forget that you can get cashback by using Ebates! I’ve listed the cashback amounts below so you can see how much you can get back at each store. Bath & Body Works–the Semi-Annual Sale is in swing. Use code YAY10 for $10 off of a $40 purchase. 1% cashback from Ebates. J. Crew— extra 40% off winter sale styles with code SHOPNOW. 5% cashback from Ebates. J. Crew Factory–extra 40% off clearance with code HEY2016. 2% cashback from Ebates. Kate Spade–extra 25% off sale items with code THRILL. 3.5% cashback from Ebates. Nordstrom–the Half Yearly Sale is going on now, and you can save up to 50% (prices as marked). 6% cashback from Ebates. Old Navy–extra 40% off clearance with code JACKPOT and 30% off of your purchase with code ENJOY (ENJOY cannot be used on clearance items, etc). 2% cashback from Ebates. Target–extra 20% off clearance with code EXTRA20. 2% cashback from Ebates. Remember to use Ebates to save a little extra on all of the sales listed above! You even get some cashback just for signing up! You can join now by clicking here.